Your needs always come first. We will provide the service we agree to, in the ways that work for you. Whether once a week, once a day, by phone, email or text message. That’s how we’ll do it. You’ll always be kept in the loop. From listing to closing, you’ll know the status of our marketing efforts, the offers on the table and the steps leading to a successful closing once an offer is accepted. We’ll agree on the communication method that works best for you. The complexities of your real estate transaction will be well-handled. Smoothing the way for your listing and sale, we will capably remove many potential challenges before they have the opportunity to appear. Our office has an Experienced Managing Broker with experience in all areas of Real Estate ready to step in to assist when and where needed. Don’t assume that all Real Estate offices are the same. 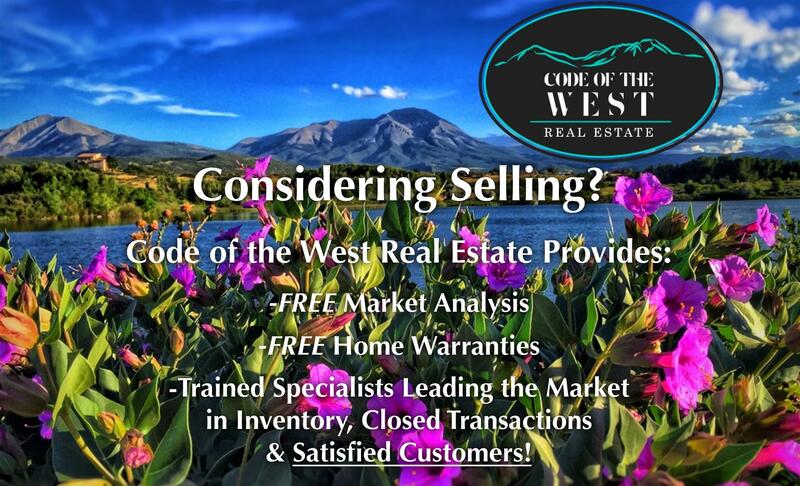 At Code of the West, we spend the time and resources needed to insure that your property reaches those Buyers looking for a property such as yours. 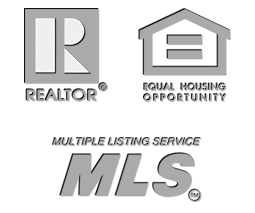 Placement of your property on multiple MLS sites (not just one MLS system). This will provide maximum exposure of your property to realtors looking for a property such as yours. Your property listing will be syndicated to hundreds of Internet Real Estate Marketing Websites such as Realtor.com, Zillow, List hub and more. Placement on our company website. Other marketing media as we deem viable. Your home will be priced right, adjusted as needed, and we will work together to sell your property in your time frame. With a keen understanding of both the big picture and the very latest local and neighborhood listing and sales data, the information you need to make the right decisions is at our fingertips. Your home will put its best foot forward. Homes sell because of correct pricing and great presentation. We know what it takes to make the terrific first impression that will get your home sold. We will help you understand what is needed to present your home to potential buyers so that they will fall in love with your property. At Code of the West our Agents work together. Based on the belief that we are all more successful if we strive toward a common goal rather than our individual interests. Therefore, all the Realtors in the office will be working to find a buyer for your property. 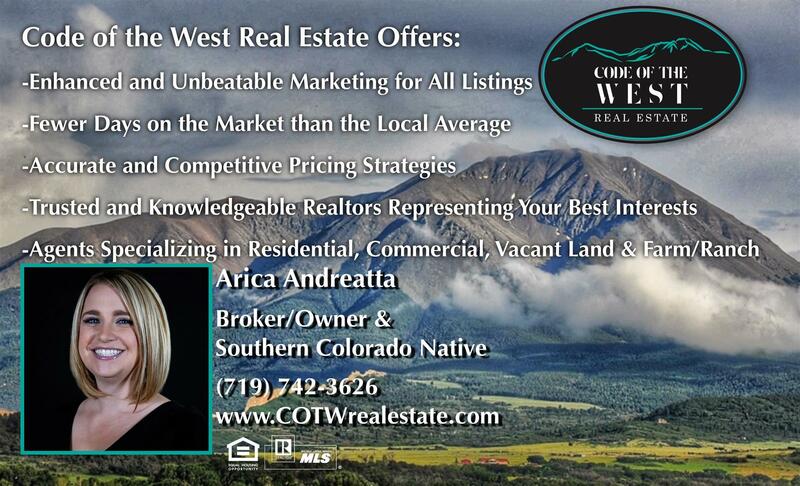 Code of the West stays ahead of trends in the real estate industry through its comprehensive, training curriculum and research resources providing you with unparalleled service. At Code of the West Real Estate, LLC we live according to the principles of the Code of the West written by writer Zane Grey. Emphasizing the importance of having the integrity to do the right thing, always putting your needs first. It reinforces our beliefs that our success is ultimately determined by the legacy we leave with each client we serve.